Ahhh this has been a loooong time coming! Just my ability to make this video to some level of personal satisfaction represents the culmination of a number of major milestones, but I suppose that matters to no-one but myself. Onward with the tour then! 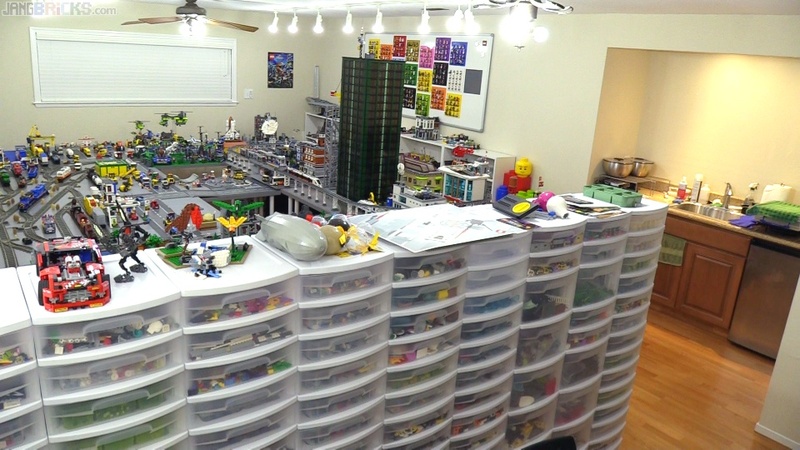 Video - Behind the Scenes: LEGO Room Tour! We appreciate the hard work! Thanks Jang! have been watching your Videos ever since I left my dark ages. And evertime you show your awesome city I get more and more motivated to work on my own layout. I do have a question. How do you keep your tables from sagging/dipping in the middle. (I hope that is the right term, non-native speaker here). Keep up the great and inspirational work! Hello sir,looking at your video you have tables and tables that fit underneath for you city. I would like to know where you bought them and the size of the tables. I bought 3 folding tables however, they buckle in the middle. Please, keep up the great videos! Hi Jang. Wow! i love the whole room tour. I'm inspired. I'm currently in the process of building my own lego room. It's a much smaller room sadly but i also have to find space for the boxes too. I'm assuming you keep them, so do you have a clever storage solution for them? 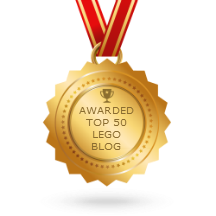 Thanks for all the videos and info about the legos. I'm a big fan of your work.